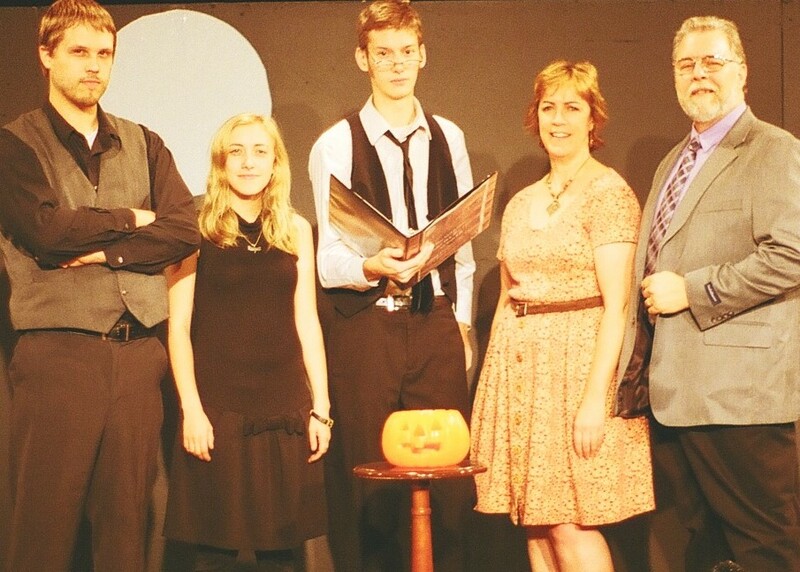 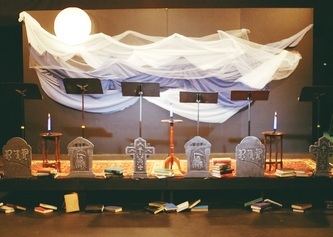 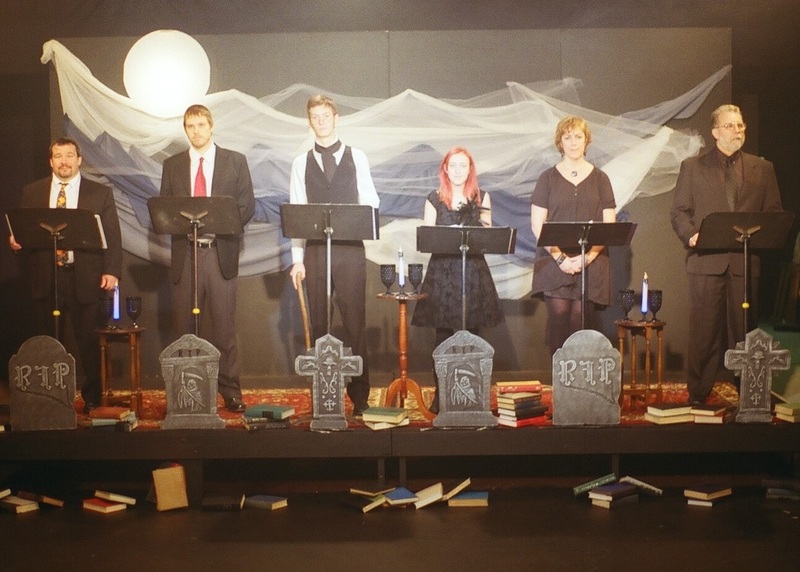 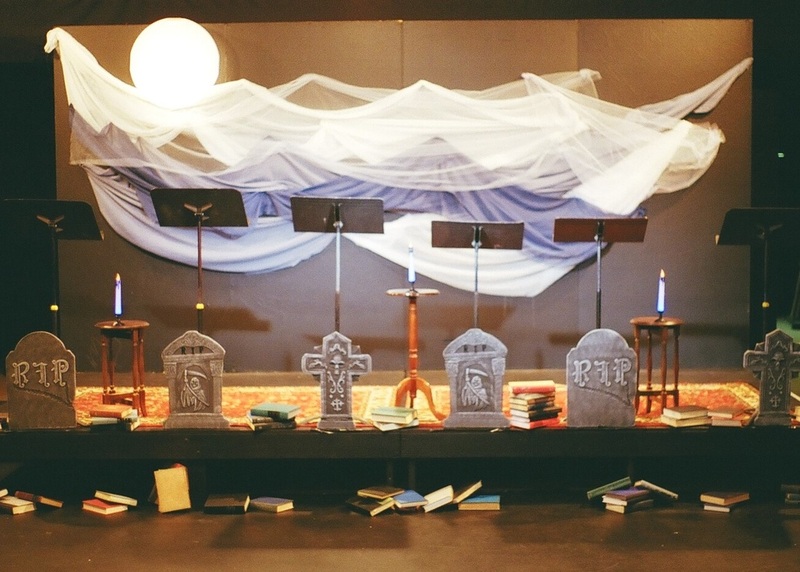 Six actors bring Washington Irving's original words to life in the staged reading of this classic American spooky story. Just in time for Halloween! 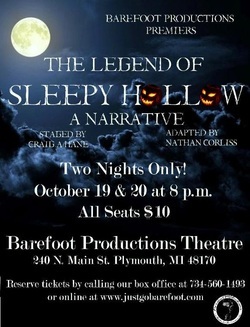 Featuring Eric Corliss, Christine Doulette, Maureen Paraventi, Rick Berryman, Jonathon Wennstrom, and Mathew "Squinky" Delisle as Ichabod Crane.